There is nothing more charming than seeing your photo come to life with a digital print. The Color House is here to bring your photos to life. So go ahead and capture every moment. Whatever your requirement, we are equipped to deliver. We also do large format artwork. Planning to enlarge a photo? They are great for photo albums, scrapbooks and picture frames. 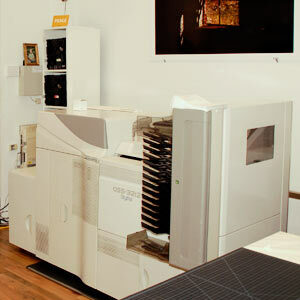 Contact us today for professional digital prints you can treasure.